An aspiring singer tries to survive her teenage years at a performing arts high school in Hollywood. 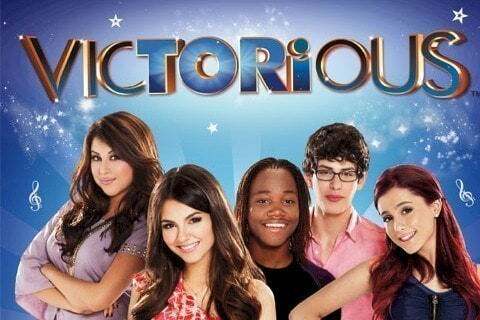 The show was created by Dan Schneider, who also created iCarly. The show ran for four seasons and 57 episodes. It won the Favorite TV Show award at the Kids' Choice Awards in both 2012 and 2013.